We have two new team members joining us at Single Grain this week, so we’re going to talk about how to properly onboard new team members. 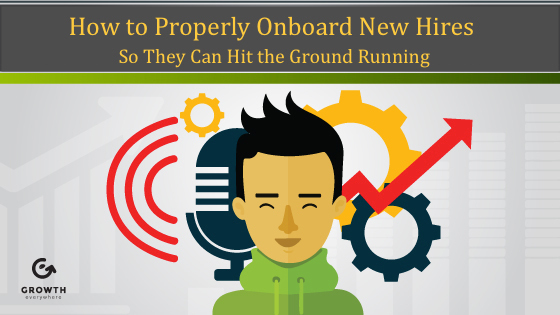 How Do You Onboard a New Hire? Before new team members even start, we make an onboarding checklist that basically outlines what kind of tools we use, how we communicate and some of the processes we all use internally. For example, we use a tool called 15Five. People fill out how their week went, what they were able to accomplish and give some feedback for the company. We also use Slack to communicate. 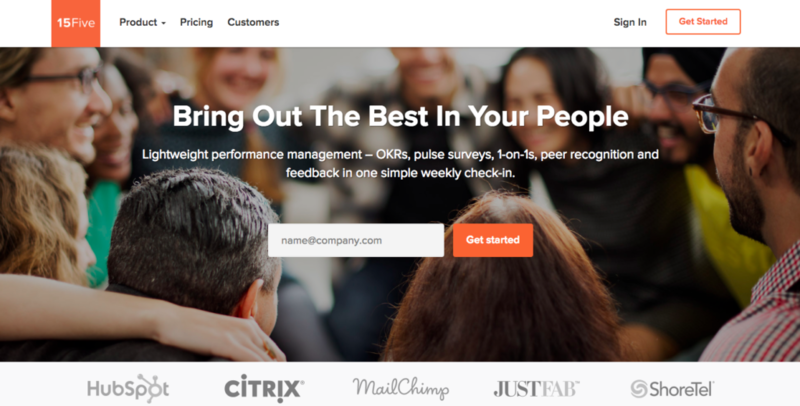 We’ll create a new Single Grain email for our new hires and then we’ll subscribe them to an email list that’s specifically geared towards onboarding. If you’re one of our new hires, you’ll get three emails and each email has a couple of notes. It could be how we do goals and OKRs, or it could be another video on how to communicate or how to use a few tools or how to be more efficient. This way, every one of our new hires can hit the ground running. If it’s somebody who’s a little more junior that’s starting, I’ll make them a week-by-week plan about what they’re going to do. Now, if I’m hiring somebody who’s more senior, someone who already has significant marketing experience, I’m going to ask them to craft a 30-, 60- and 90-day plan. Then in response to their plan I’ll craft an agenda for them to get started as fast as possible. No matter who you’re hiring, you have to realize that onboarding, when done right, takes time. Even for sales people, we’re talking six months sometimes to get them fully prepared, although other people might only need a month or two to get really comfortable. Whatever the case, it’s on you as the leader of the company to expedite things to reduce the time for onboarding as much as possible without sacrificing quality. Your job is to increase efficiency. We love Google Docs, by the way! Aside from Google Drive folders, we also have DropBox Paper and a bunch of checklists in there. For example, if you’re joining a PPC team, there’s a checklist on how we interact with PPC clients. If you’re joining as an operations person, there are some processes around that, too. There’s also a career ladder so you know where you’re going. 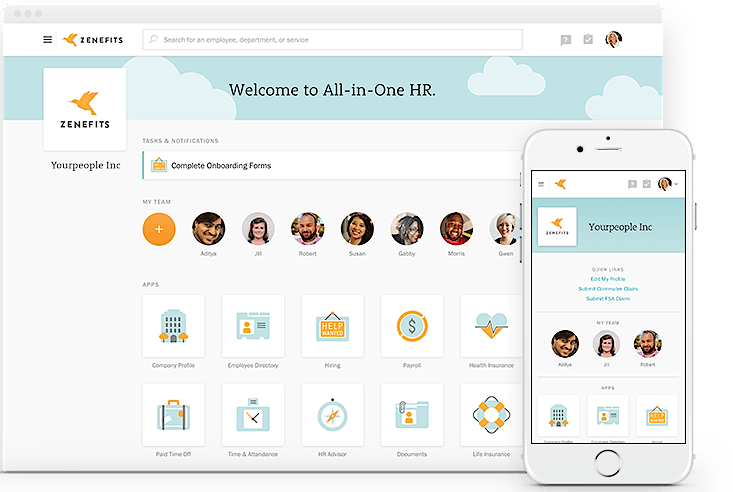 Using tools like Zenefits and Gusto for payroll and HR management make my life a lot easier. I might think about switching to a PEO later, which I can talk about in another post. The way things are set up now, Zenefits does the job. When it comes down to it, onboarding is all about preparing people for your processes. And the only way to effectively do that is to have a process for onboarding, too. If you start new hires off and there’s no process and you’re kind of all over the place, that’s not a good first impression for them. And first impressions are everything. You don’t get multiple chances to make another first impression. Ultimately, it’s your company. You want it to grow quicker, so it’s in your best interest that you’re investing in great people and onboarding them faster and more efficiently. There are a couple other things that we do, but that’s the gist of it. Just make sure that people follow processes. Make sure that people follow their goals. Check in with them. See how they’re doing over time. Sometimes people might view you as the leader and hold back information. Well, in that case, maybe you can have your number two, like an operations person, check in with them to see how they’re really doing, because you want to have a pulse on your company in general. You want to make your company a great place to work so that you can take care of your customers.